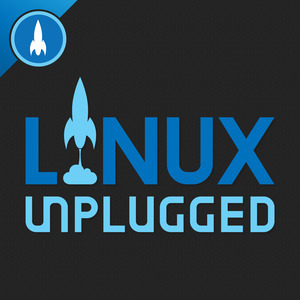 We found 3 episodes of LINUX Unplugged with the tag “azure sphere”. Azure Sphere is Microsoft making silicon as a service with Linux at its core. We’ve chatted with the folks behind Azure Sphere and breakdown this huge announcement.